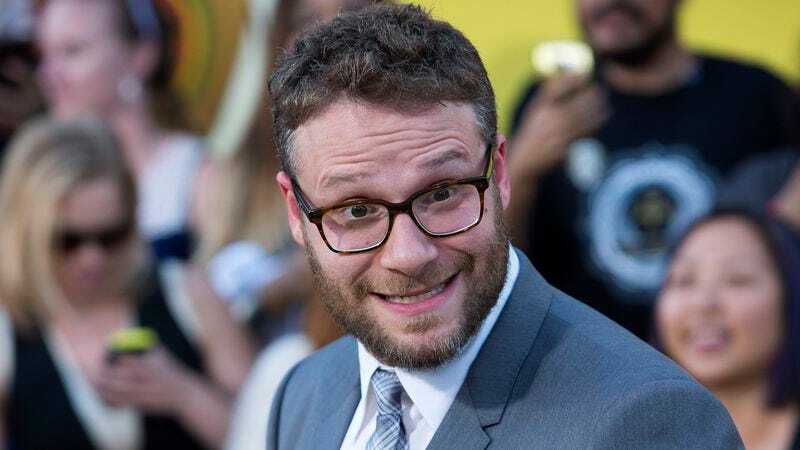 Your dreams of seeing Seth Rogen, Bill Hader, and Zach Galifianakis bumble their way through space anytime soon are being mercilessly crushed. Their currently untitled sci-fi comedy–previously known as The Something—no longer has a release date, according to Variety. The project about a group of astronauts who “find that they are not equipped to represent humankind in a battle of intelligent life” was scheduled to debut next summer on May 26, 2017, but that’s no longer the case. The good news for Galifianakis is at least he didn’t make this one already, unlike Masterminds, which kept getting delayed. It’s now supposed to come out September 30, but we’re keeping one eyebrow firmly raised.